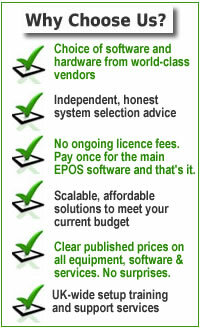 Please contact us on 020 7523 5000 for expert advice on choosing the best EPoS system for your business or take a browse through our most popular package solutions below, which include EPOS Software, Hardware, Setup and Training. 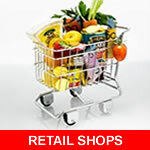 Solutions for retail shops including convenience stores, supermarkets, newsagents, grocers, dry cleaners, off licences and minimarkets. 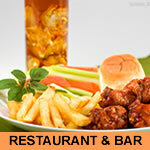 Solutions geared for hospitality environments - cafes, bars, pubs, nightclubs, restaurants, hotels and fast food take-aways. Suitable for designer clothes shops, shoe shops, fashion boutiques, sports shops, jewellery shops, handbag and accessories shops. Sophisticated touch screen systems with customer database and telephone caller-id for pizza delivery and other types of food delivery business. 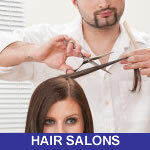 Expert solutions for Hairdressers, Nail Salons, Spa, Hair & Beauty Salons & Tanning Rooms. Also ideal for tattoo and piercing parlours. As independent specialists, we have various EPOS software and hardware solutions to offer based on your particular business requirements. We recognise that every business is unique with its own budget and its own functional, operational, reporting, accounting and management needs - so we help you choose from a range of different software packages and hardware from different manufacturers. 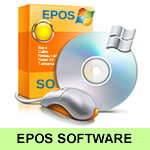 Each of the EPoS software products that we have included in our package solutions are in use at over 10,000+ businesses so they are tried, tested, stable, proven and established for many years, with support staff based in the UK. 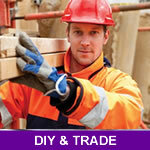 There are no ongoing software licence fees - you buy the system outright for permanent use. Our EPoS software solutions are carefully chosen from a number of established providers with an international customer base. These software packages are stable, reliable, affordable, comprehensive in features and scaleable as your business grows. 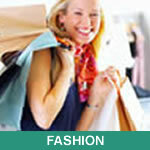 Starting from basic cheap systems for small business use to more sophisticated packages for larger businesses. Whether you require a single till point for a small business or operate a chain of stores with online websites and telephone ordering, we have a range of suitable EPoS solutions to benefit your business. All our systems are stand-alone - they do not require a web connection for day-to-day operation. Your business data is stored locally on your own equipment, either on a single terminal, on your master terminal if you have multiple networked terminals or on your server. Unlike 'cloud' systems, you are 100% in possession and control of your business records without any extra ongoing costs to pay. Yet if you do require remote system management, card payment processing and website integration we have optional modules to provide these features using your internet connection. Our hardware and peripherals are from leading world-class EPoS equipment manufacturers such as Sam4s, Toshiba, Panasonic, Epson, ELO, Custom, Honeywell, Bixolon and Zebra, guaranteeing quality, reliability and use of the latest proven technologies. 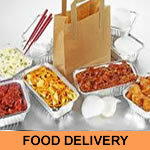 Affordable prices, prompt delivery and UK-based service and parts. Friday 19-April-2019 23:11 Our office is currently closed. We will be open again from 10am tomorrow.